AREG June Meeting tomorrow night! The June meeting of the Amateur Radio Experimenters Group will be held Friday June 15th, starting at 7.45pm. There will be no formal presentation this month. 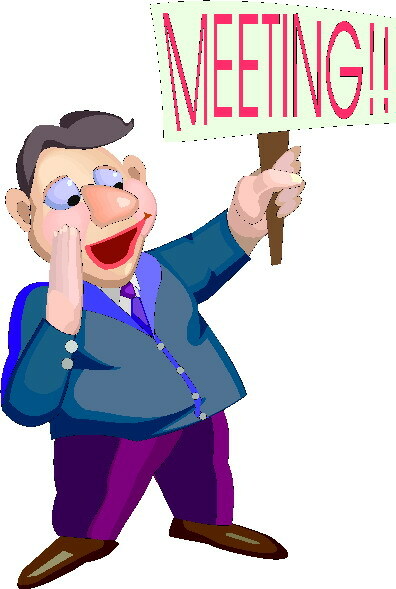 Instead, after the business meeting to be held at 8.00pm there will be an opportunity for a members show and tell. Bring along your latest gadget and give people a chance to look and see! The meeting will be held at the Fulham Community Centre, off Phelps Court, Fulham. Hope to see you there!